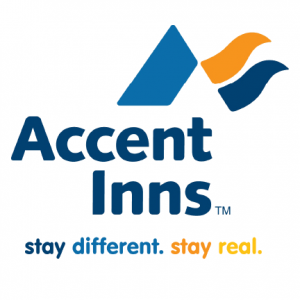 The Winner will be able to make a reservation at Accent Inns and Hotel Zed until December 2020. Reservations must be made at least 7 days prior to arrival and are subject to availability. Please let the hotel know when you make your reservation that you will be using a gift certificate. Present the original certificate at check-in. 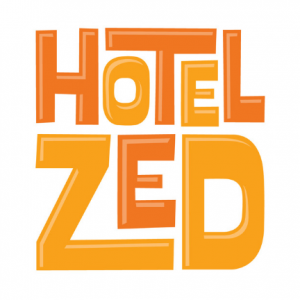 Hotel Zed Contact: Toll free reservations: Victoria 1-800-997-6797 / Kelowna 1-855-763-7771.